Since the company’s beginnings in 1982 from the maritime hub of Limassol, Marlow Navigation has grown to become a globally renowned & trusted name in the ship management industry. Today, a network spanning 25 offices in 10 countries, with over 1,000 shore-based staff & 14,000 crew on-board managed vessels, underpins the company’s progress, business sustainability & client-focussed ethos. Exceptionally organised, methodical professional with experience necessary to get involved in the setup of a completely new system, ground up. Back-end software engineer that has the traits of a self-starter who is constantly challenging themselves to write better code, learn new technologies and help colleagues grow. 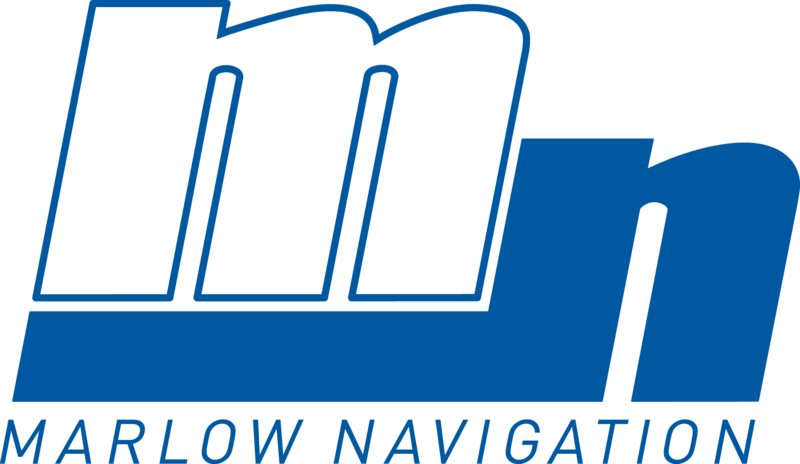 Marlow Navigation is looking for a Front-end Engineer with ReactJs Experience that has the traits of a self-starter who is constantly challenging themselves to write better code, learn new technologies, and help colleagues grow. Marlow Navigation is looking for a well-rounded individual who possess strong skills in both UI/UX and graphic design.